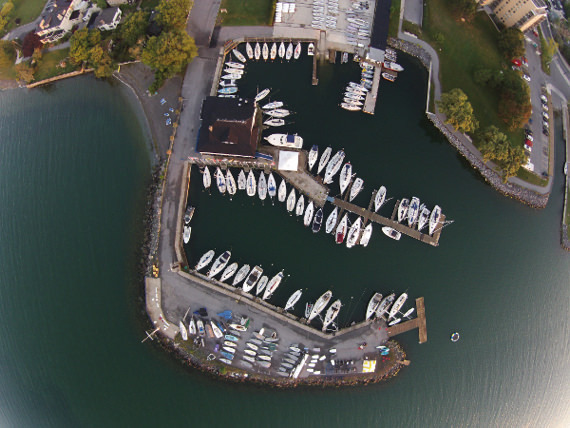 A nice overhead shot of the KYC harbour sent in by KYC member Jing Wang. The photo was taken with an aerial drone. Starting in October we are asking members to submit their best photos of the 2015 sailing season at KYC. The best photos we recieve will be featured in the knotmeter. There will be prizes to be won. Bonus points will be awarded for funny captions. A Reminder that the Gas Dock is now closed on Saturdays. This Sunday the Gas Dock will be open from 12PM-5PM only. Congratulations to KYC member Melodie Gummer for placing third overall in the Canadian Women's Keelboat Championships! 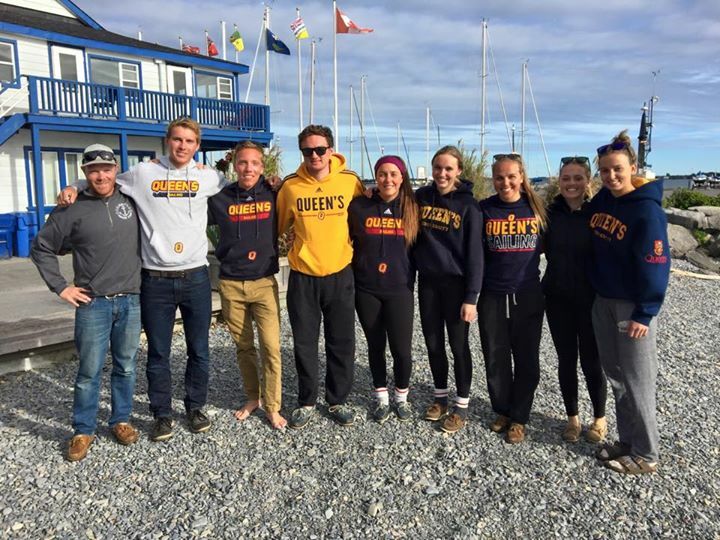 Congrats to Queen's Sailing Team for winning two events this past weekend! 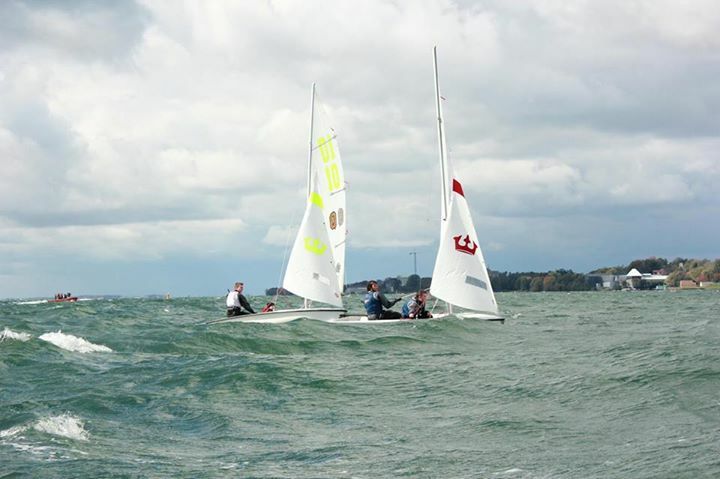 They captured 1st in the Canadian Intercollegiate Sailing Association National Keelboat Champs. 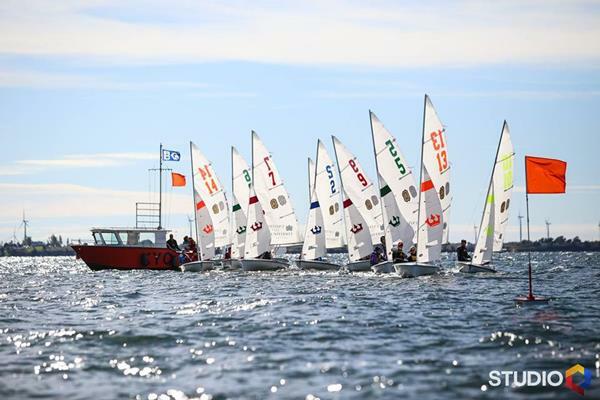 Queen's has qualified to represent Canada next year at the Student Yachting World Cup in France. Back at home at the CAN/AM Cup hosted out of KYC, Queen's 1 finished 1st and Queen's 2 finished 2nd in a 13 boat fleet in a very windy regatta. Nomination forms (including criteria) are available online on the "Sailing / Racing / Keelboat Racing" KYC web site page and at the bar. Please complete and return forms to the Race Office by Wednesday October 14. If you have photos you'd like to share with others in the slide show, please send them to us at the link below. The committee is getting back work (on improvements for next year's racing and planning some events during the winter) with a meeting on Thursday October 8. If you are interested in helping on this committee, please email ken.martin@kingstonyachtclub.ca. We are proud to announce that we have launched our new fall menu today. The "grown-up" grilled cheese, and more! 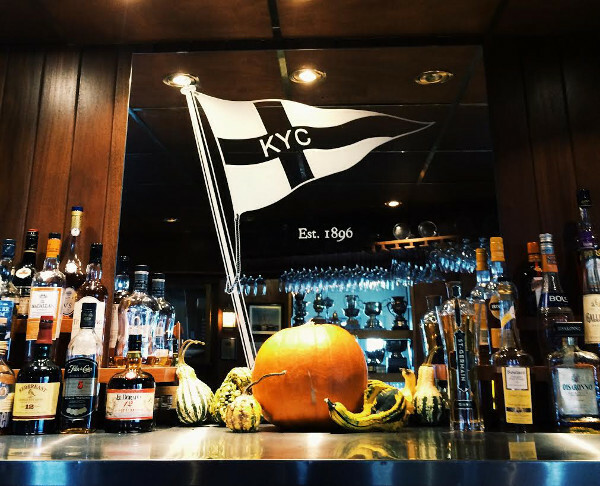 We have kept many old favourites like crab cakes, the KYC club and Burger so come down to KYC to try out Chef Neil’s delicious new fall offerings or some old favourites. With the new menu comes new weekly features! This Friday/Saturday: Thanksgiving dinner with roasted local turkey, mashed potatoes, house-made gravy & cranberry sauce with Brussels sprouts and roasted butternut squash. Our Les Jamelles Cinsault Rosé is the perfect accompaniment from this local thanksgiving feast. Make sure you save room for dessert because we will have house-made mini-pumpkin pie served with a big dollop of real whipped cream. Our weekend brunch menu is receiving a few updates as well. We now have a quiche du jour, this weekend we are featuring a salmon dill and chevre quiche. We will also have a new pancake feature every weekend, this weekend we have apple pancakes, with an apple compote and local maple syrup. Our weekend omelette this week is a Spanish omelette with spice ham, potatoes and pecorino crotanese. Next week we are taking steps to make the front entrance more accessable by re-pouring the staircase. For that reason, members are asked to use the side entrance from Tuesday-Friday while we are under construction. Starting November 1st, we will be remodeling the ladies washroom. The facilities will be “out of order” for about 10 days – two weeks. We are in the process of cleaning up the Able Sail office/Washroom for member usage during this time. We appreciate your patience during this long overdue project.